Ministry announce new album 'AmericKKKant'; share teaser trailer - GENRE IS DEAD! 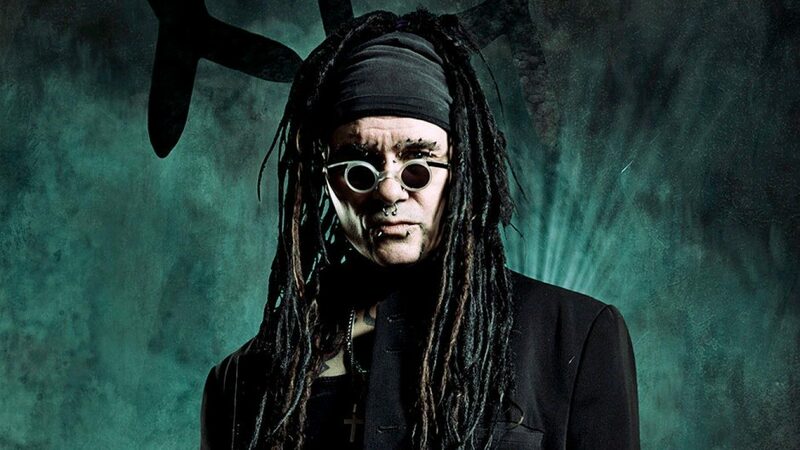 Well, looks like once again Al Jourgensen is backing away from trying to end Ministry. After their last album, From Beer to Eternity, it seemed like the end for good. Jourgensen proves us wrong once again as he announces the band’s new album, AmeriKKKant. For this release, the band teamed up with PledgeMusic to seek funding for the record. At this time there’s no exact release date, but is expected to drip sometime later this Fall, while vinyl copies arrive January 2018. Jourgensen did reveal a number of guest spots featured on the album. Expect to hear collaborations with Fear Factory frontman Burton C. Bell, former N.W.A. member Arabian Prince, DJ Swamp, and Lord of the Cello. While there’s not much information about the new album, Jourgensen did share a teaser on the PledgeMusic page offering fans a dose of what to expect, which seems to go back to their heavier days of The Mind is a Terrible Thing to Taste. And judging from the title, it seems the record will be steeped in our current political climate. You can pre-order the album over at PledgeMusic where various goodies are available, like a signed lyric sheet, a personalized signed signature guitar, a vinyl test pressing, a happy birthday message, and more. Ministry’s ever changing lineup currently includes Jourgensen, Sinhue Quirin, Cesar Soto, Jason Christopher, Roy Mayorga, and John Bechdel. Pingback:Ministry Announces Dates For Fall North American Tour - GENRE IS DEAD!